Ontario Bakery: Teal Pumpkins and How They Are Making Halloween Safer! 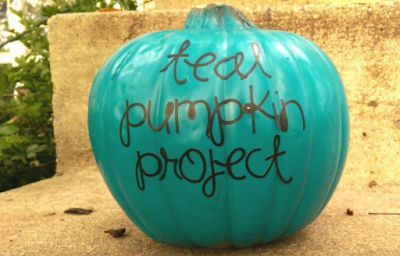 Teal Pumpkins and How They Are Making Halloween Safer! Teal pumpkins are the talk of every town right now. Perhaps you’ve seen them around? These pumpkins were made with the children in mind. In modern times, parents are getting more and more careful about Halloween and the free treats being handed out to their children. Part of this is simple stranger safety and other reasons have to do with health choices. More and more parents are turning to organic, natural, and treats with less sugar for their children and they are frustrated at the amount of unhealthy choices are being served to their kids. 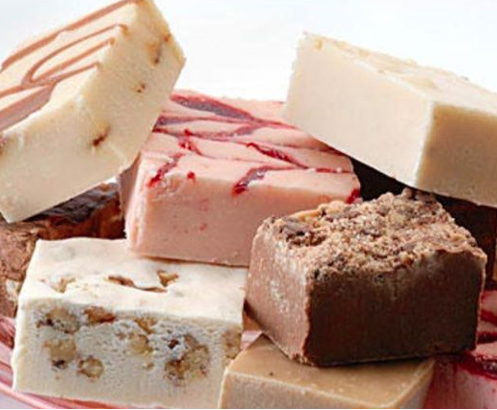 Taking the situation further, parents are being met more these days with food allergies, where children are faced with mild to severe reactions to common candy ingredients such as wheat, peanut, milk and more. Children with these allergies are also frustrated because the festivities are not as fun to participate in, as they have to slim down their pickings so much, for their own safety. But, enter the brilliant people with the teal pumpkins. Homes all over are joining the movement of painting pumpkins teal and placing them outside on their well lit porches. This is an indication that that house is serving - not candy - but small toys and other little goodies. 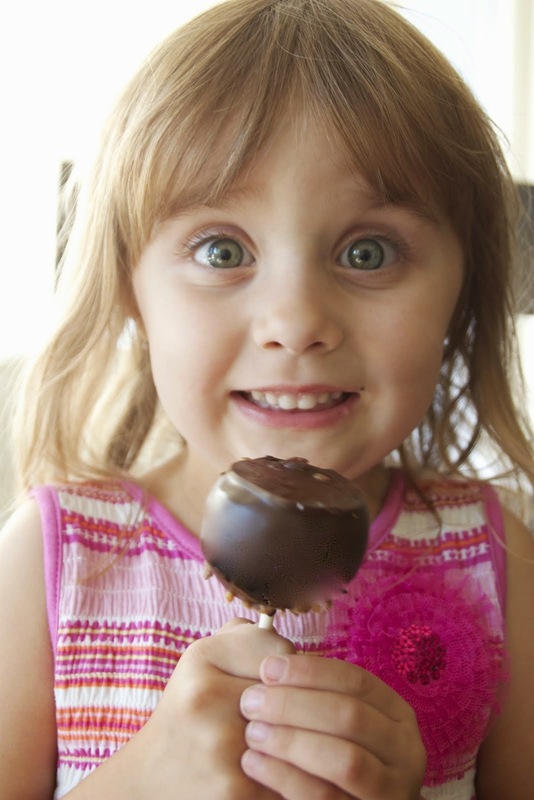 This is great news for the frustrated allergic child and the family desiring healthier choices. 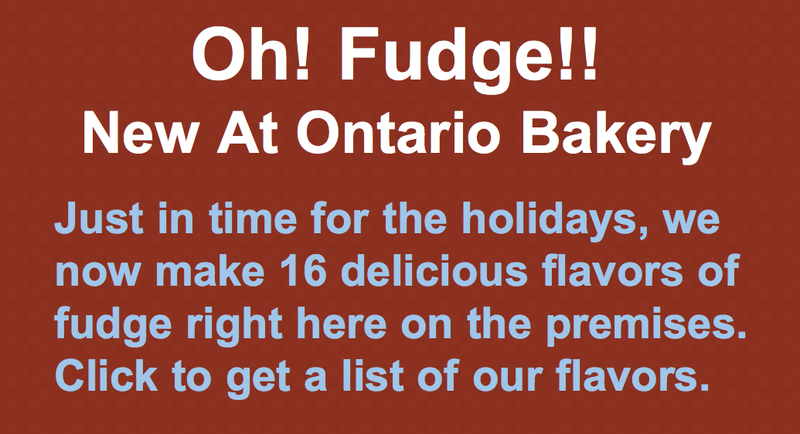 We at Ontario Bakery, see this as a positive step in the direction to provide choices for children and families with different needs. As a bakery specializing in custom orders and designs, we know how specific needs can be and are happy to support such a great idea. So from our home to yours, have a very TEAL Halloween!